Status: Eliminated by Nasim Pedrad in Round 2! 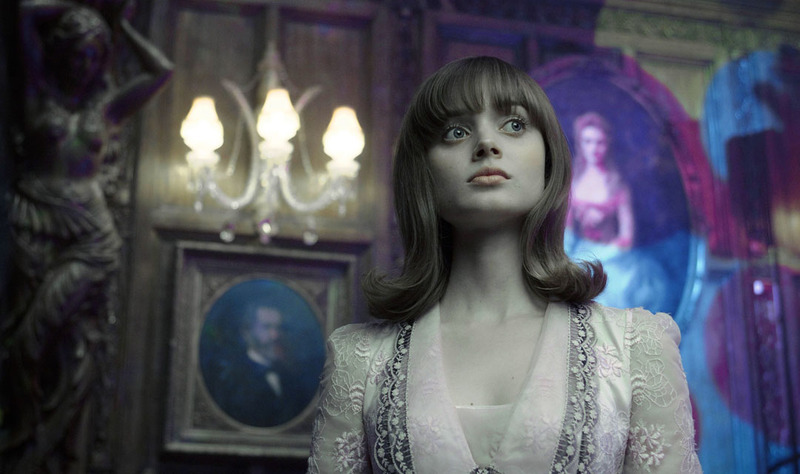 Bella Heathcote is a lovely and talented young actress who can be seen playing the lead female in Tim Burton’s recent film, Dark Shadows. Her first major Hollywood role was as ScfiFi flick, In Time, and she is especially excited to be making an appearance in David Chase’s first feature film, Not Fade Away. Bella began acting by attending the Australia National Theatre Drama School. Shortly after, her career launched when she was cast in the long running Australian soap opera, Neighbours. In 2010, she was the recipient of the Heath Ledger scholarship which allowed her to move to L.A. and pursue her Hollywood acting career stateside (also making her one of the most commercially successful actresses to receive the endowment). Check out her interview on The Morning Show!